Hey everyone, Nicole here. 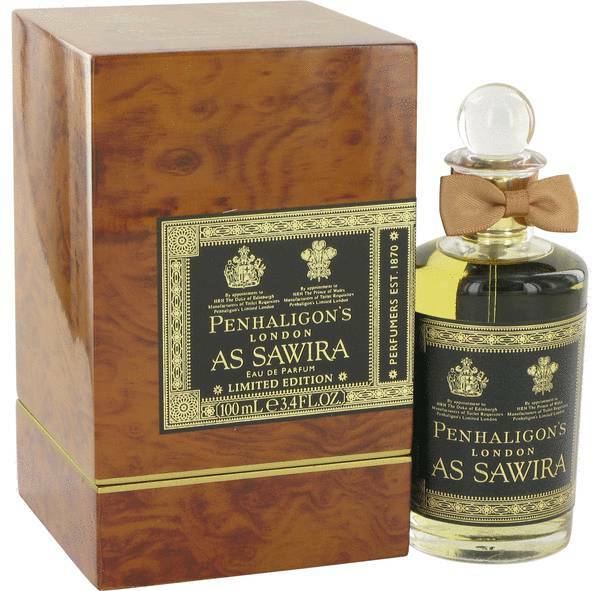 And today I'll be reviewing As Sawira by Penhaligon's. 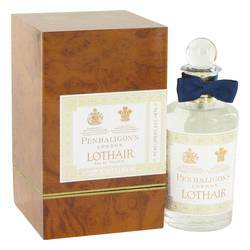 Penhaligon's is a really excellent brand, especially for men's scents. But the unisex scent is particularly lovely for women. 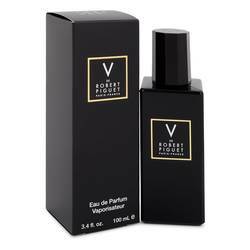 It opens with notes of saffron and bergamot, then proceeds into notes of rose, jasmine and carnation, and then base notes of wood, amber, labdanum, oud and myrrh. 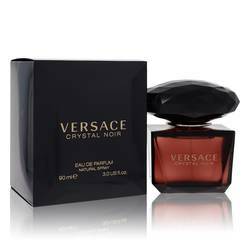 I recommend it particularly for fall and winter night wear, especially for a formal occasion. Well, that's all for today. I hope you enjoyed this review. Don't forget to follow FragranceX on Facebook, Instagram, Twitter, and Snapchat. And please subscribe to our YouTube channel. 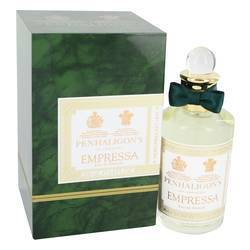 As Sawira Perfume by Penhaligon's, First released in 2015, As Sawira by British fragrance house Penhaligon's is a compelling woody chypre cologne with an oud and incense twist. The top notes are sharp and striking: bittersweet bergamot softened by the intimate and earthy nuances of saffron. 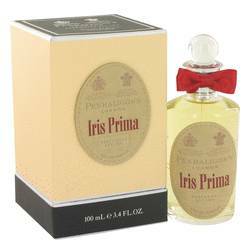 The bold opening quickly mellows into a warm, inviting floral heart of red rose and subtly narcotic jasmine, pricked with the light clove-spiced tones of piquant carnation. Oud and amber define the final dry Read More Read More down, mingled with the luminous and hazy notes of myrrh and the sweetly rich leather-and-amber accords of labdanum. A deliciously warm and woodsy oriental fragrance, As Sawira is the perfect complement to fall and winter weather. This composition was designed by Christian Provenzano. 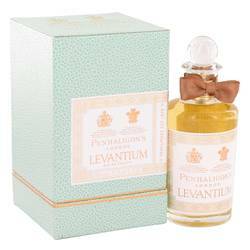 This British perfumery was founded in 1870 by William Penhaligon. An old perfume house, today the company maintains a dedication to using classical perfume techniques and ingredients to create modern masterpieces. 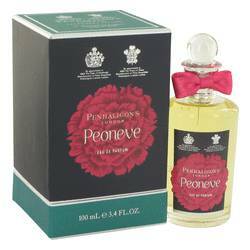 The Anthology Collection includes reimagined adaptations of many of the house's original scents. All products are original, authentic name brands. We do not sell knockoffs or imitations.